I Play Red creates video content about board games, conventions and fun gaming related things. I Play Red now has a YouTube channel. Yay. We've got a few bits up at the moment and we'd welcome you to have a look. 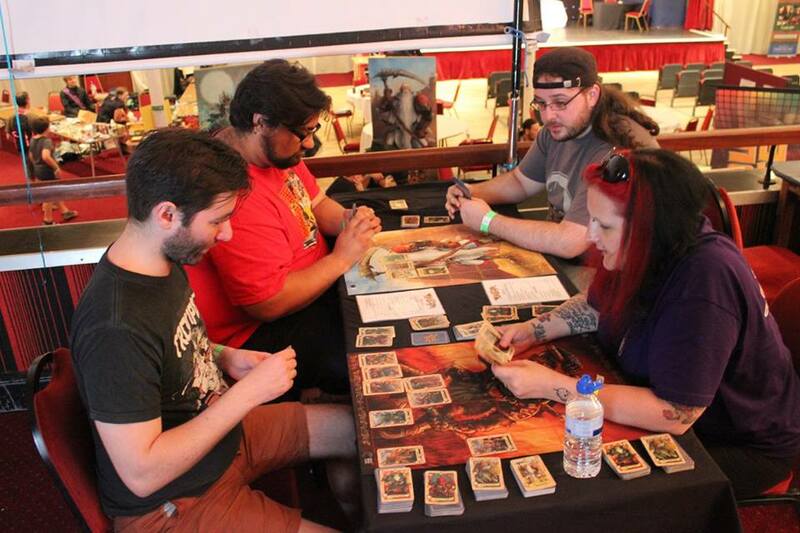 We will be continuing to report on upcoming Boardgame Conventions, new releases and how to play / walkthrough videos. Hit the button above to subscribe.